If you want to take your English or international teaching career to the next level, maybe this is the right time to pursue it abroad. With the booming market for English Teachers nowadays, getting employed in a school or university abroad is not just a dream – it’s a possibility. Looking for teaching opportunities overseas? You preferably must have a bachelor’s degree, a TEFL certificate, and enough experience. These qualifications are essential especially if you prefer to work in China, Japan or South Korea. However, the requirements may vary from nation to nation though. 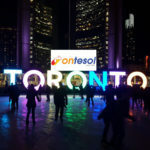 To guide you in becoming one of those international English teachers who savor the good food, picture-perfect city views and culture in the other country here is a short guide to help you make it happen. Tax-free salary in most location for international teaching. Gain international experience which is a good addition to your teaching profile. First-rate teaching facilities and excellent faculty. Free housing, round-trip airfare, health insurance, and paid vacation leaves. Travel the world and make money while you’re doing what you love. Opportunity to discover the culture and values of a wide diversity of people. Make friends with different people and be able to adapt to their environment. What is an international teaching certificate? 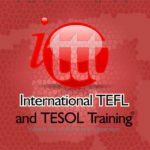 An international teaching certificate you need to earn is the TEFL (Teaching English as a Foreign Language). 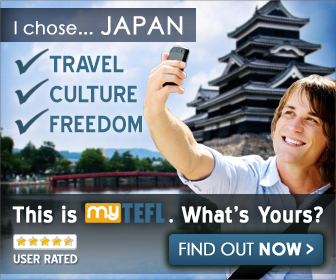 It can be yours after completing an online course like MYTEFL and Premier TEFL. A teaching license, on the other hand, is authorized by the governing body of teachers in a state, province or country. These two are often confused as part of the requirements. How to find international teaching jobs? There are different ways to find international teaching jobs and among these are writing to the international schools in your chosen countries and applying online on websites like Teachaway, Tes, TieOnline, etc. You can also check classifieds or watch the news for job openings overseas for teachers. Limiting the places you want to apply to may affect the possibilities of getting a job in no time. When it is best to apply for international teaching jobs? In the majority of Asian countries, the school hiring season runs all year round. Meaning, you can send your application anytime. However, in a different country like Europe, it will be best to submit an application in the summer months which is September to October. The Middle East hire teachers throughout the entire year. And the best month for South America is February for Primary and July for Secondary. 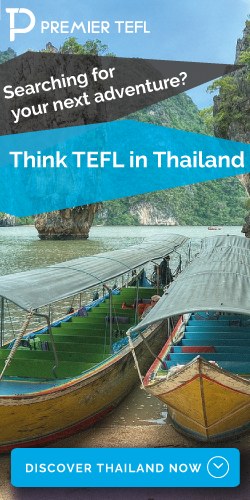 The bottom line is, if you take a TEFL course, gain a teaching experience, and know when to send applications, you can successfully land the job.